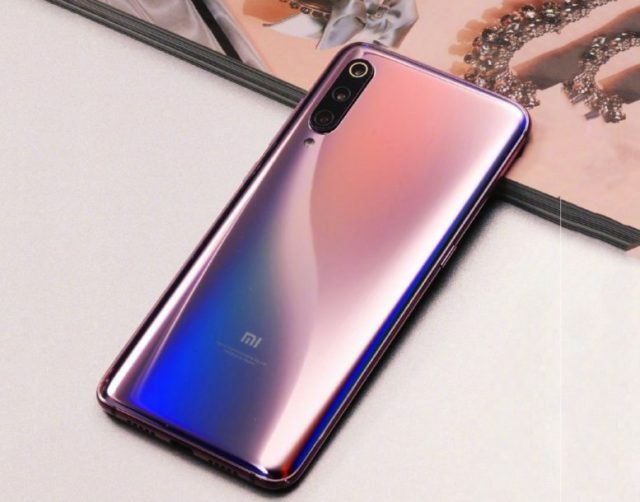 The specification of Xiaomi Mi 9X has been leaked, but this device can be launched in India as Mi A3, which makes it very special. The specification of the device has come up, according to which the triple camera, Snapdragon 675 chipset, and in-display fingerprint sensor will be given. Mi 9X can be launched around April 17.
you can see the 6.4-inch FHD+ AMOLED display on the front. And there is notch display in Xiaomi MI A3. And in display fingerprint scanner is given in it. Mi A3 has triple camera setup 48MP primary sensor, 13MP wide-angle lens and 8MP telephoto lens. 20MP Font camera given in it. As Mi-series was introduced as a budget camera flagship, Mi A3 would be the same. Its Come with Snapdragon 675 Processor and Adreno 612 GPU. Snapdragon 675 is better than the Snapdragon 710. so most the phones in this segment Come with Snapdragon Snapdragon 675 Instand of Snapdragon 710. Antutu Benchmark of SD 675 is Batter then the SD 710. Xiaomi MI A3 comes with 3300mAh battery. 18W Fast Charging Support. Fast Charger will provide you with the phone. 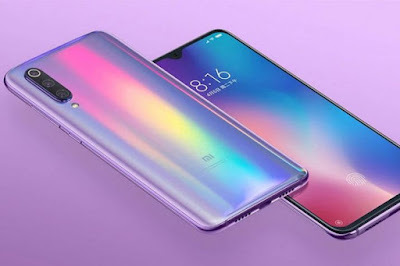 There is a rumor that Xiaomi is about to launch 3 devices, including its 2 Android One Smartphones MI A3 And MI A3 LITE. Apart from this, the third device runs on the Android Pie-based MIUI 10 software. 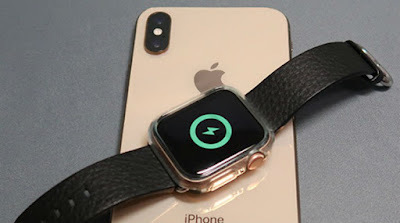 All the information mentioned above has not been revealed by any official source so the possibility of change can not be denied until the launch. Stay tuned for new information associated with Mi A3 !! !